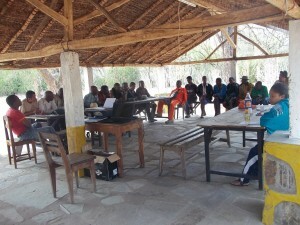 The COSAP (Committee for the Management of the Protected Area of Bezà Mahafaly) helps orient and guide the manager of the Bezà Mahafaly Special Reserve. The annual meeting of COSAP took place on September 28th with the support of LCAOF. 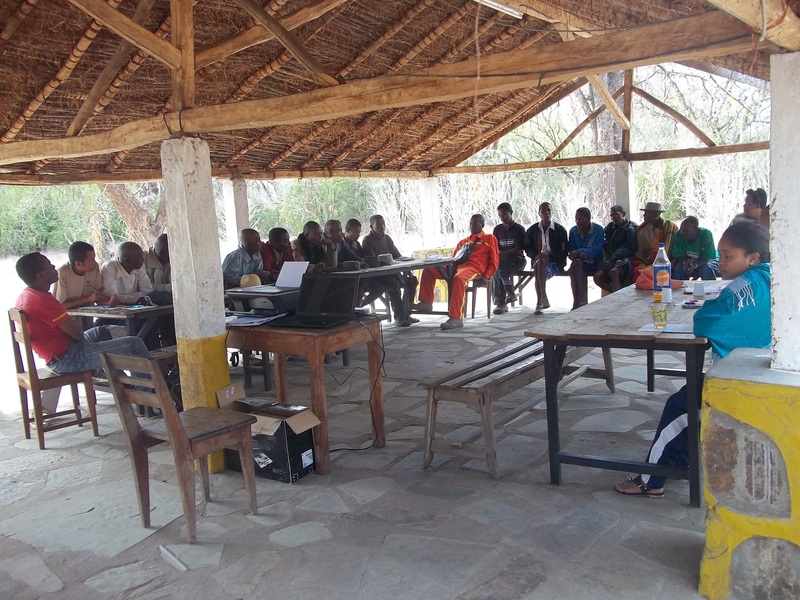 Among many other discussion topics, the Committee has decided that: – Fifty percent of the entrance fee (DEAP) at Bezà Mahafaly Reserve will be used to finance the establishment of a community pharmacy in the nearby village of Mahazoarivo. Mr. Philibert, from the village, has been elected to be the representative of the villagers to prepare and compile all the necessary paperwork needed to proceed. 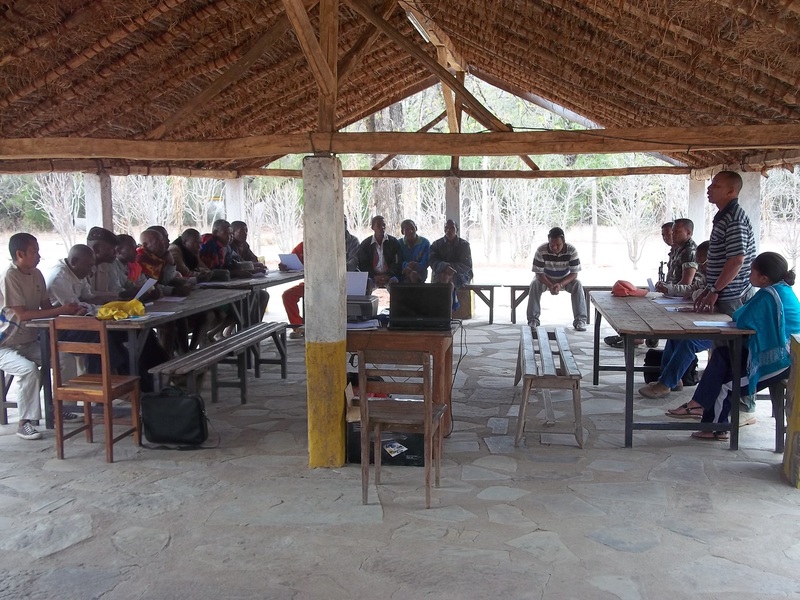 – The committee is in favor of the conservation efforts of Bezà Mahafaly to be extended to the forests of Belambo and Antarabory. 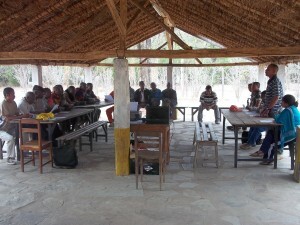 As a first step, representatives of the committee will meet and discuss with the traditional owners of these forests. Thereafter, the work of raising awareness will be made, followed by conducting forest reconnaissance work and inventories for these areas.